Power Screwdrivers are one of the most commonly used power tools and Makita manufactures some of the best screwdrivers out there. These screwdrivers are well known for their rugged built, fabulous performance and long lasting durability. 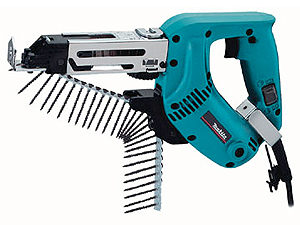 If you are looking for a great screwdriver, you can’t go wrong with Makita. Power screwdrivers can break with overexertion of force and various other reasons but no need to put a frown as you can buy Makita screwdriver parts at toolpartsPro. Here you will get the original high quality Makita screwdriver repair parts at reasonable prices so you can rekindle your tool with ease and at cheap. 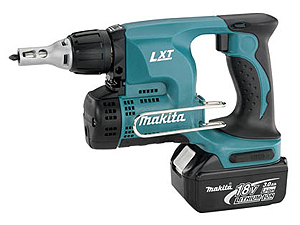 ToolpartsPro takes immense pride in offering its customer with a wide range of Makita parts that includes spare parts of Makita 6720D, BFL081F, BFL402RZ, 6802BV, 6824NA, 6834 and hundreds more. You are free to place your order online or through call by dialing our toll free number 888 982 6540. Our customer rep will be more than happy to answer your queries and concerns.